As a family, we have discussed organ and tissue donation a number of times over the years. Everyone in our family is a registered donor via our driver’s license. Little did we expect that one day this choice would touch us all so personally. My wife Sally was known to all as a giving person. A bottomless well of energy in everything she did. And, she did a lot. As a social worker she became interested in helping those with hearing impairment. She studied and became an audiologist. Her work as an audiologist put her in close contact with the deaf community and she became fluent in American Sign Language. Her passions eventually led her to work with deaf children as the school counselor at St. Rita School for the Deaf. Sally was well known throughout Cincinnati for the sign language interpreting she did at Playhouse in the Park, her church and graduations at Xavier University, where she established the program for American Sign Language. In 2004, Sally was diagnosed with a very rare and aggressive cancer. She fought her illness for two years and in May of 2006, she lost her battle to cancer. When the call came to share the gift of life it was done without hesitation. This was Sally’s wish. How appropriate that even in death, she was able to donate middle ear bones that would help another to retain their hearing as well as other tissues. 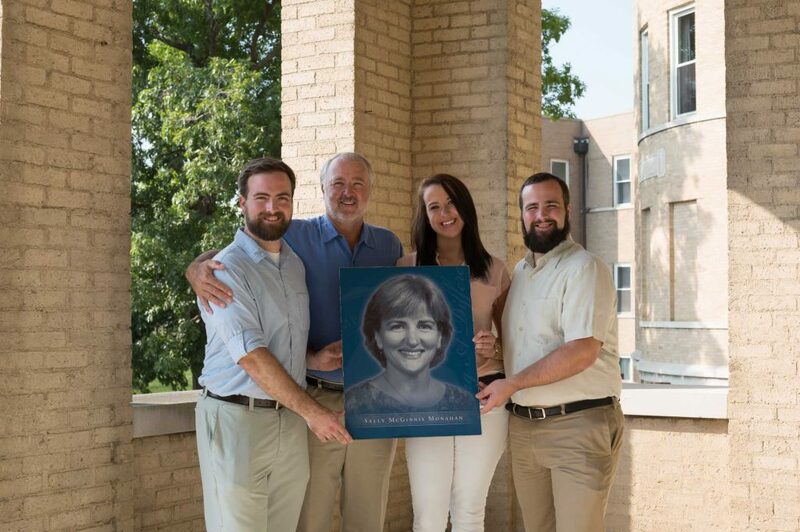 We all miss our Sally terribly, but we are also very proud of her final act of giving.